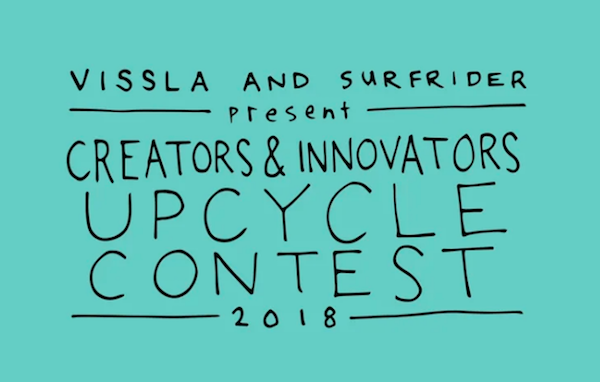 Surfrider has once again partnered up with Surf Industry Coastal Defender, Vissla, for the 4th Annual Creators & Innovators Upcycle Contest to ‘convert waste into want’ and raise awareness of plastic pollution. Single-use plastics, such as balloons, bags, straws and expanded polystyrene (including Styrofoam), can end up in our ocean, waves and beaches, harming marine life and our ocean ecosystems. Every year, an estimated 5-13 million tons of plastic enter our oceans. A significant problem with plastic is that it doesn’t biodegrade. It photodegrades and breaks into smaller pieces, meaning that virtually every piece of plastic ever produced still exists today in some form. 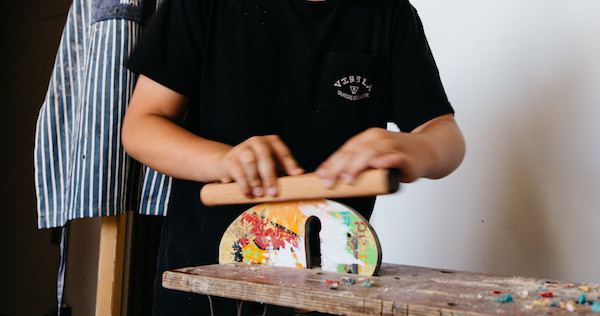 To help turn the tide of plastic pollution, Vissla and Surfrider are teaming up to challenge the wave-conscious to upcycle an old or found object into a functional wave riding craft (i.e. 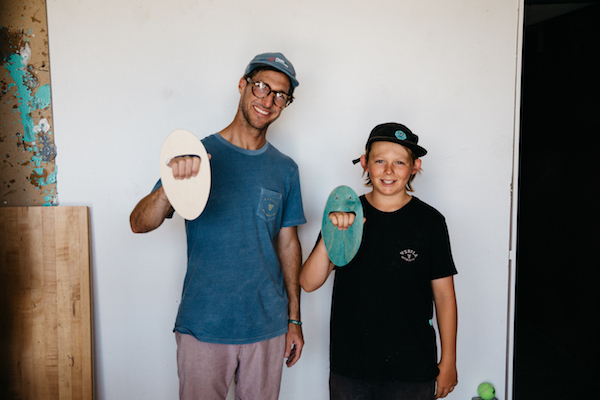 surfboards, handplanes, paipos, fins, alaias, skim boards, boats, etc.). All contestants must enter a video or three to six photographs showing their project from start to finish via Instagram with the hashtag #CreatorsContest and country of residence by September 10, 2018. Judging will be based on innovation, functionality, creativity, design, and aesthetics. Four finalists in two categories – Under 16 and Open Divisions – will be selected and asked to send in their projects for verification and final voting. Finalists will be announced at the final event on October 26, 2018 at The Ecology Center in San Juan Capistrano, California, awarded exclusive prizes and invited to an event gallery show to have their final creation on display. For more information and contest rules, please visit vissla.com/creatorscontest. Learn about Surfrider's plastic pollution initiative and how you can rise above plastics, here. And, check out the Vissla Made for Surfrider To Protect and Surf featuring limited edition collection shirts, boardshorts and a hat here! !